We cover the entire value chain for the production of biogas, planning and turnkey construction of biogas plants. 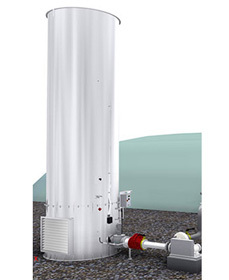 Manufacturer of gas technical components, servicing all aspects of biogas, sewage gas and landfill gas technologies. 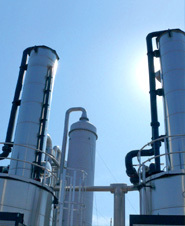 We are specialists in the technology and processes concerning the treatment, scrubbing and production of technical gases. We are a market leader for engineering and development of electrical equipment, motors, generators and frequency converters. We analyse the local conditions and provide bespoke sustainable solutions for the entire biomethane production chain.